Through our managed services contract offerings we can take the worry out of your IT management. 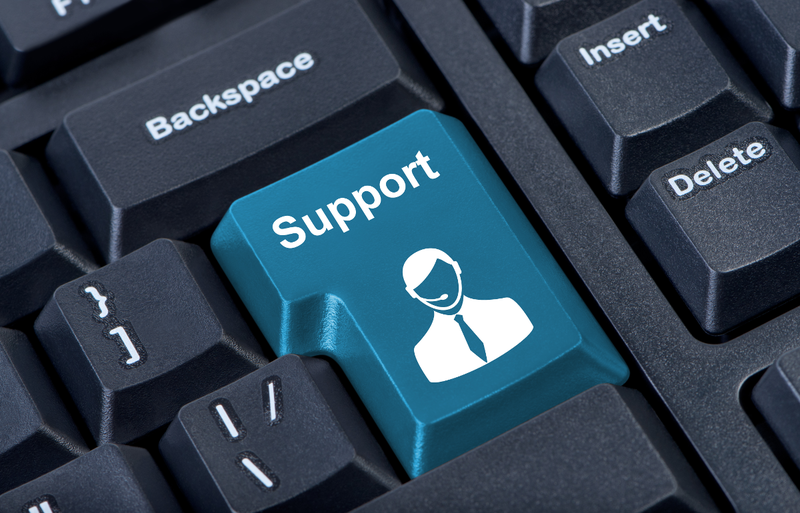 From responding to unexpected breakdowns to regular maintenance to backup systems our managed services offering will take care of your IT system. Whether that be one computer or a complex corporate network, our contracts are customised to suit each of our client’s needs. This ensures that we can provide a top quality service and fit for purpose solutions. Our business and home users can benefit from our extensive experience in these areas. Our customers can also benefit from our lon term partnerships with Fujitsu, Dell, HP, Samsung, Microsoft and Zen. This enables us to provide you with the complete package for your business or home needs, no matter the size or requirements. We aim to tailor our service and contract provisions to the client to make your IT work for you.